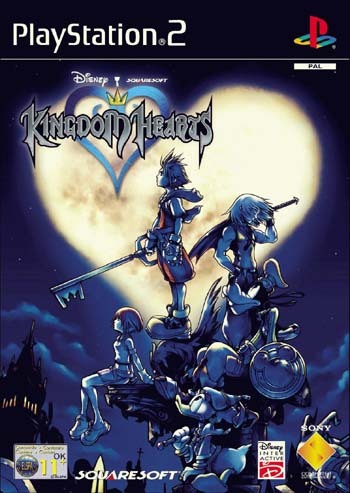 Kingdom Hearts is a particular game and rather known. 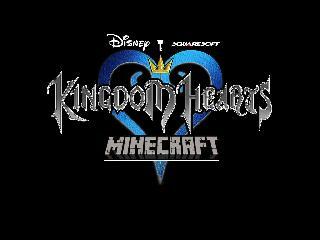 It's a mix between the Disney's Productions and Square Enix's. 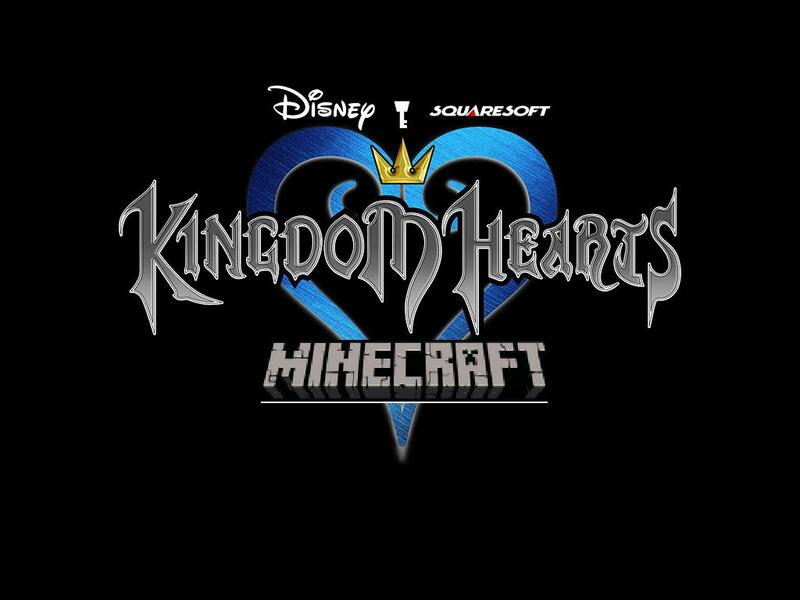 So, we can find numerous Disney worlds like Alice in Wonderland, Peter Pan, The Beauty and the beast.. And Final Fantasy's caracters like Cloud, Aerith, Lionheart.. To conclude, it's very interresting and funny! Now you can add videos, screenshots, or other images (cover scans, disc scans, etc.) 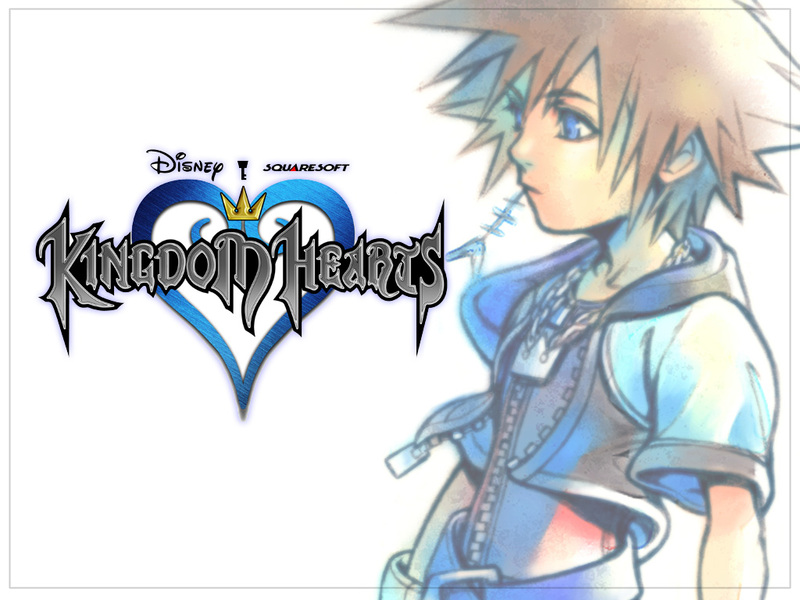 for Kingdom Hearts (France) to Emuparadise. Do it now!